Home > News > Should you choose PETG or Acrylic for POP Displays? When choosing a material for POP, PETG and acrylic are popular choices. Both have their uses and are practical choices. 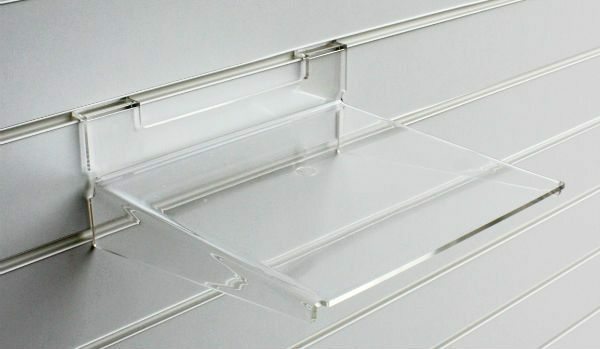 In the general sense, PETG is a harder material suitable for displays at cash registers or displays where customers interact with them, for example, a leaflet holder. By comparison, acrylic is not as strong but is shinier making it suitable for displays customers don’t physically interact with such as aisle displays. However, there are other factors to consider which are detailed below. PETG or Acrylic? Do you know? Can you tell the difference between the two Reflex graphics holders below? Colours Can be coloured depending on costs and production runs. Available in more colours as standard. Production Issues Cannot be polished, it can also yellow around the edges if improper lasers are used. Proper laser use results in shiny edges. Also, bonding requires proper agents. No real issues provided chemical components and temperatures are properly monitored. Easier to bond than PETG with more options. Scratches PETG is softer than acrylic and can be scratched easier. Acrylic can be scratched but is more scratch resistant than PETG. Stability PETG is strong and does not break easily. A stable material suited for long term use. Also more forgiving that acrylic. 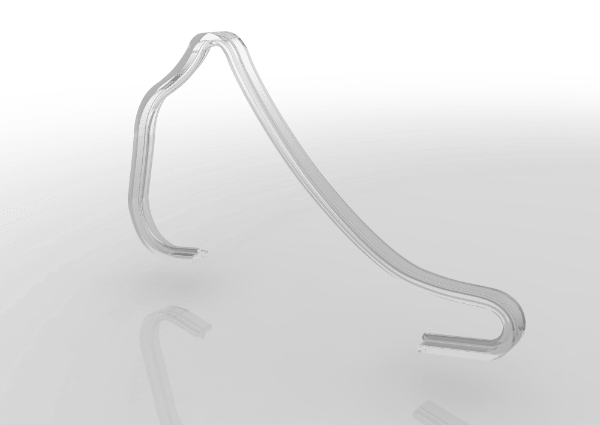 Acrylic is easier to break than PETG and has less impact resistance, however, it has more flexibility. Cleaning PETG can be cleaned in much the same way as acrylic. Alcohol-based cleaners are not advised, cracking will become more evident. When exposed to harsher cleaning chemicals acrylic slowly breaks down and cracks. Cleaning with soap and water is advised for both. Which Looks Better For POS PETG is strong but more prone to scratching and in heavy traffic areas. Has a slight tint. Acrylic is more scratch resistant, has a shiny finish and also clearer than PETG. But it can be broken if enough force is applied. Strength PETG is 5 to 7 times stronger than acrylic and resists better to impact damage and drops. A more flexible material allowing it to take more bending without breaking. However, it will break if dropped. Food Food grade is possible. Manufacturing process needs to be considered. Most acrylics are suitable, productions process and items such as glues must be verified. Lifetime / Durability PETG is considered difficult (but not impossible) to break under normal circumstances. Also remains less brittle for longer than acrylic. Acrylic while flexible can easily be broken with your hands if significant pressure is applied. Environmental PETG is recyclable (as long as it's not printed on) and biodegrades. 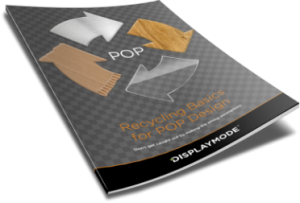 Acrylic is not easy to recycle and if printed on cannot be recycled. Also unless it is in good condition can be hard to re-purpose. Drawbacks When compared to acrylic it is more prone to scratching and cannot be polished. Aside from being not as strong as PETG, Acrylic is also brittle from the start (it takes PETG years to become brittle). This table is being provided as a general overview. Changes in industry production methods can change the above information. Always consult an industry expert before making any conclusions for your application. Time to take a Vote. Is the following "shoe swan" made from PETG or Acrylic? Are you able to determine if the "shoe swan" in the image above was made out of PETG or Acrylic? Acrylic and PetG are both suitable materials for POP. When selecting between the two you have to consider your objectives. As the above table shows both materials have their pros and cons. No matter what your choice DisplayMode is here to help you meet your POP needs. Our team of experts can help you find exactly what you need and pick the best material for its use. Contact DisplayMode today at +44 (0) 1536 460805 or contact@displaymode.co.uk to learn more.